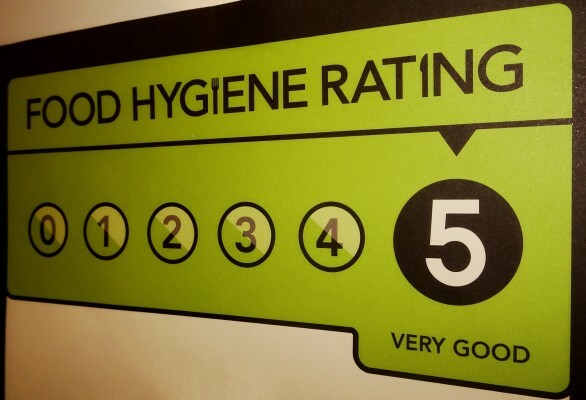 The Food Standards Agency (FSA) is still planning to introduce mandatory display of food hygiene ratings in England but have admitted that this will be at least two years away. The FSA has said it would ‘encourage’ businesses to declare their rating scores, which can currently only be found by customers on-line in response to criticism of delivery apps not making the information available. They added: ‘We support the display of hygiene ratings where food is sold on-line. It’s perfectly possible for businesses to make this information available to consumers now using the data from our website and we would encourage them to do so.